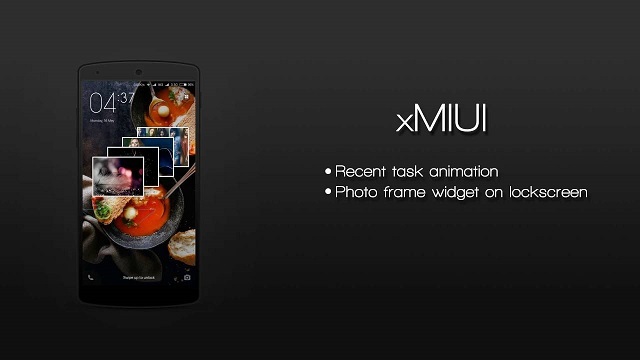 As you all know MIUI is a highly customizable ROM with an eye pleasing UI. I am here very happy to present for you the new MIUI 7.5 Global Stable ROM for your YUREKA and YUREKA Plus. I tried to make it as stable as I can but even then some bugs may have crept in. So, I request the users to report the bugs here so I can solve them. 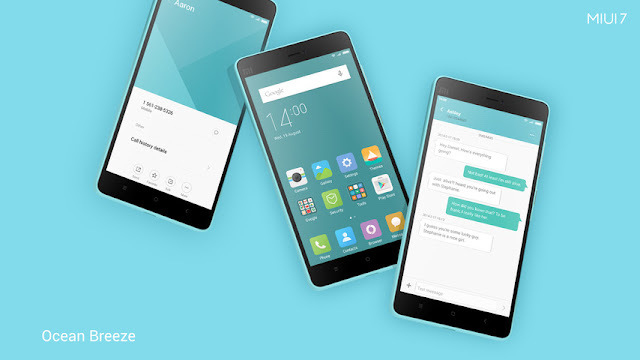 This ROM is based on MIUI 7.5 Global Stable (Lollipop 5.0.2) released on July 6th 2016. 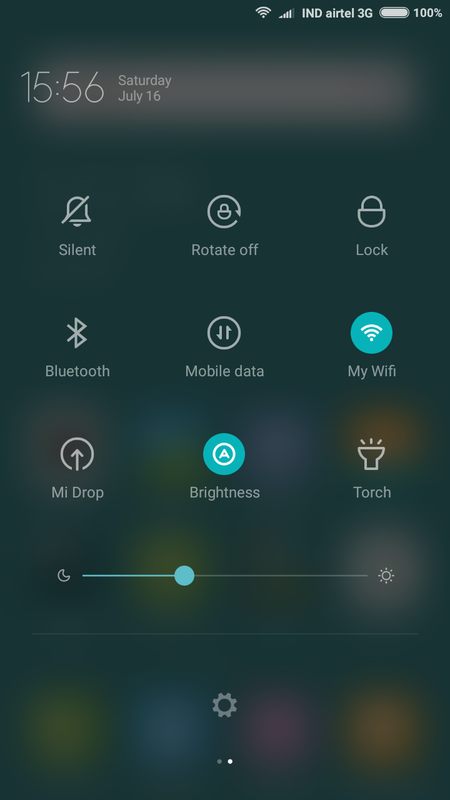 Since this is a stable ROM you will not find much bugs in this ROM. Notification Light settings, more Camera features like image filters, face detection, age & gender etc. Added essential apps like Kernel Adiutor, Color Control etc. After the first boot let the ROM settle for 1-2 mins. Special thanks to @Sam for this awesome video review. 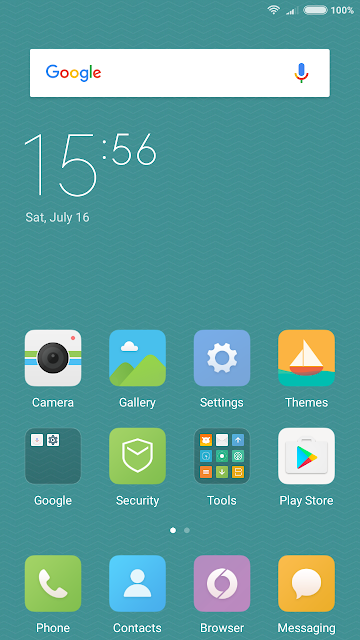 This mod will change the icons of Gapps, Screencast, Whatsapp and other most popular android apps to MIUI Style flat fancy icons. 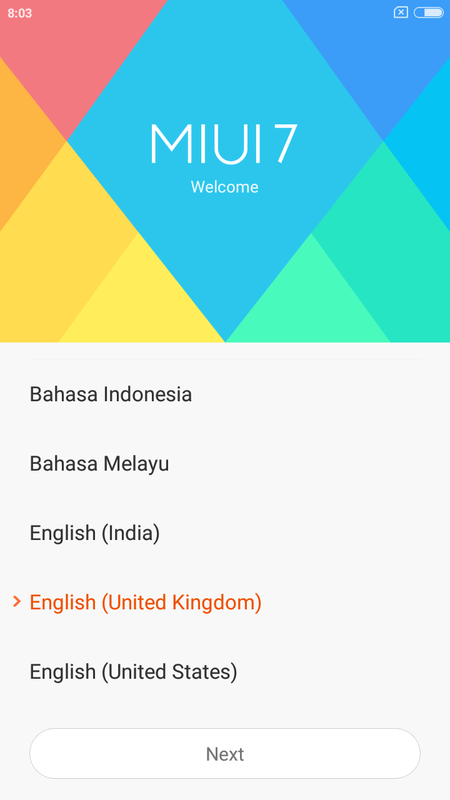 This Awesome module is developed by @SolarWarez and works with both MIUI 7 and 8. 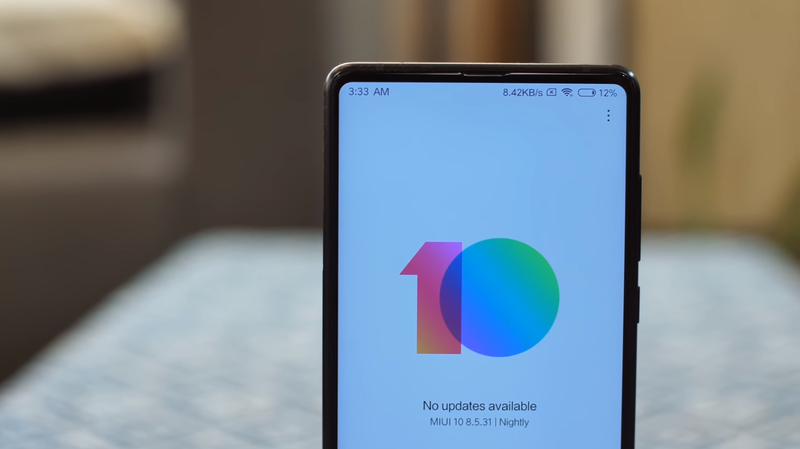 It can enable expanded notifications in MIUI! 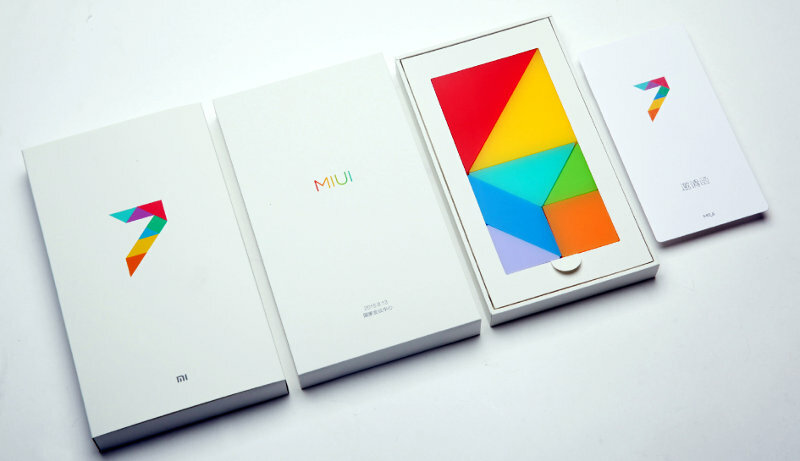 Huge thanks to CyanogenMod for the base ROM and MIUI Team for providing us the beautiful MIUI ROM. 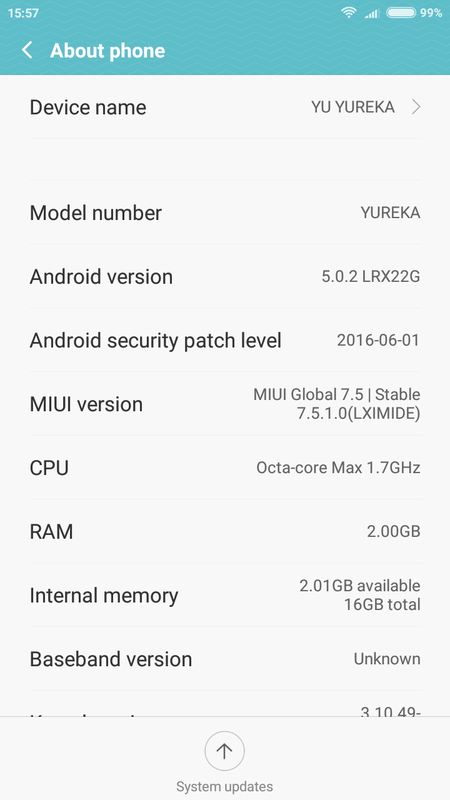 MIUI 7.5 Global Stable ROM (v7.5.1.0.LXIMIDE) [ARM64] for YUREKA Is Required To Flash Gapps ? Also Tell Me What Setting Of Kernal Auditor To Get Smooth Work And More Battery Backup ? No need to flash Gapps. 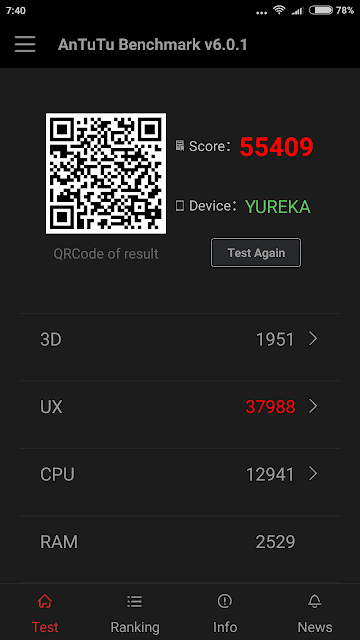 Default kernel settings are enough for good performance. But for battery saving you can under clock the CPU since it is over clocked by the kernel. Bro, does it support volte? I mean volte call is enable in this miui 7 ROM?? Hi I am using this ROM since 3 months. 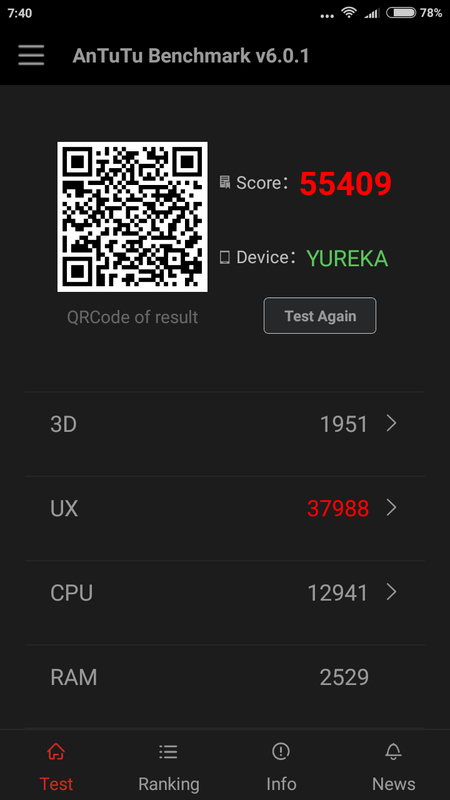 It is very stable ROM but comes with 1 major bug. When I turn off the screen and then turn it on after some time it lags too much and then I use kernel toolkit in that it shows CPU usage is 100% and only core 0 is online and rest are offline. So I have to wake them up to get the phone working and also when CPU usage is 100% kernel adiutor crash when I click on CPU tab.